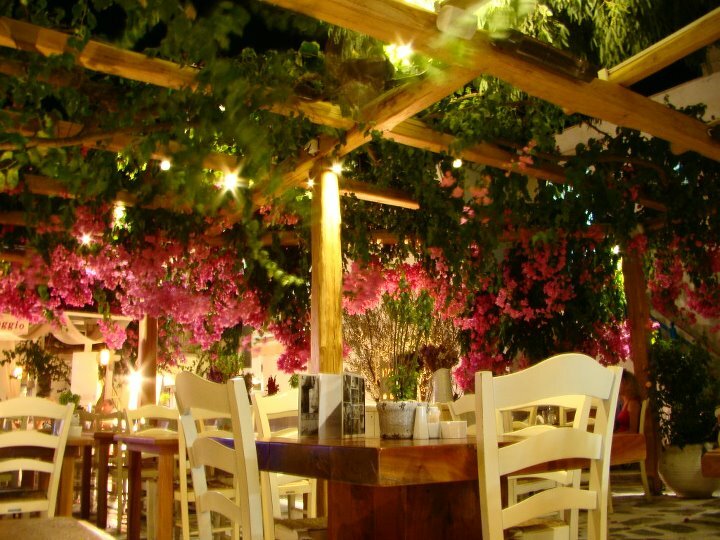 After a successful course of Alegro restaurant, the owners have opened as well Familia restaurant right in the town of Mykonos at Gialos. Delicious food, perfect service, friendly family atmosphere, and good prices made Familia restaurant a hit. Not forget to mention the simple Mykonian architecture of the building, to fit in in the picturesque landscape. Satisfaction guaranteed!